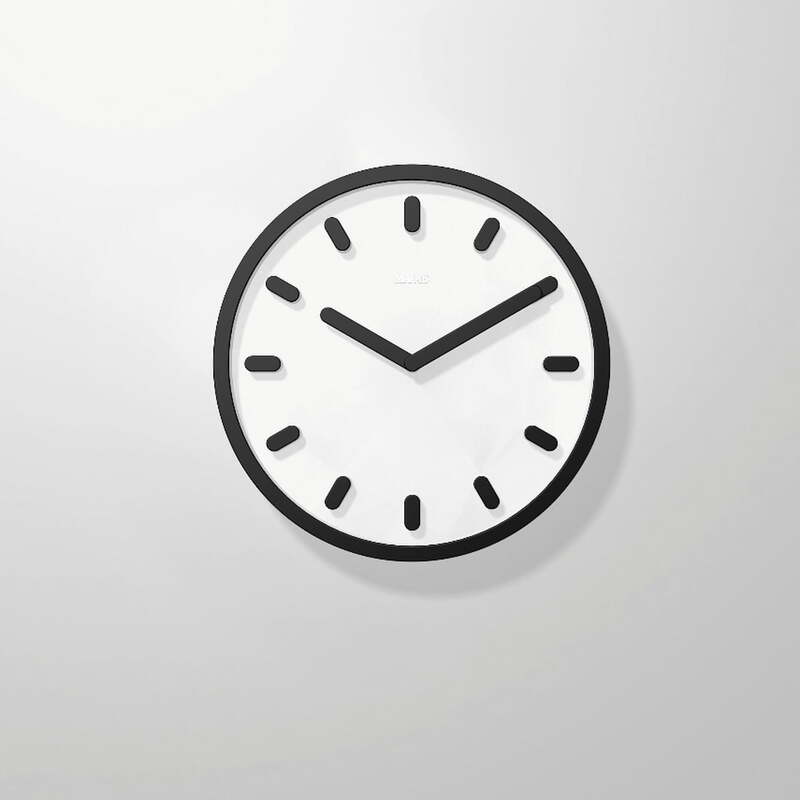 Tempo was designed by Naoto Fukasawa for Magis. 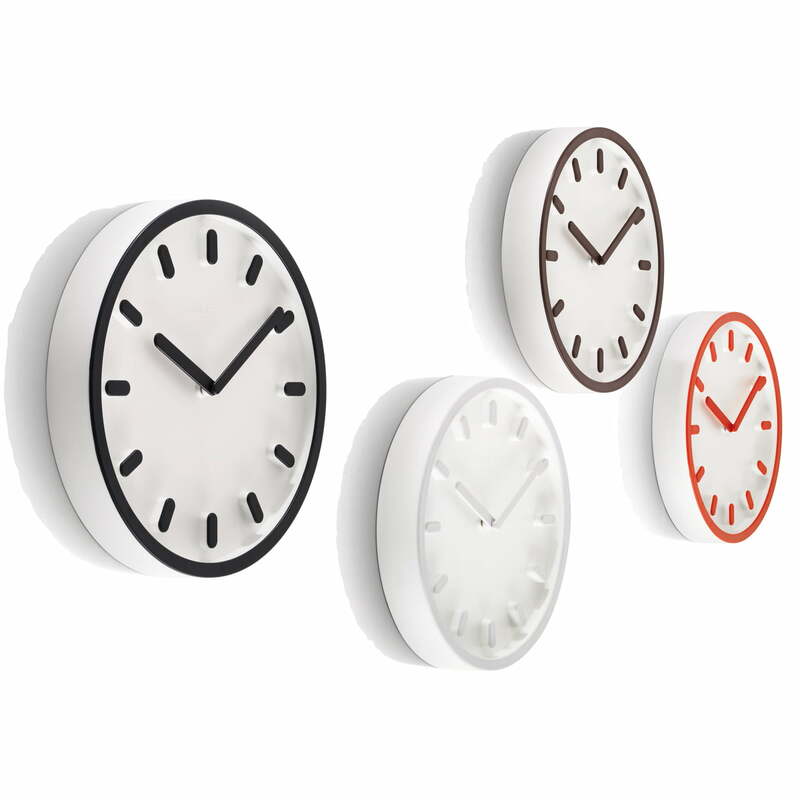 The wall clock boasts minimalist formal elements similar to nearly all products by the well-known Japanese designer. 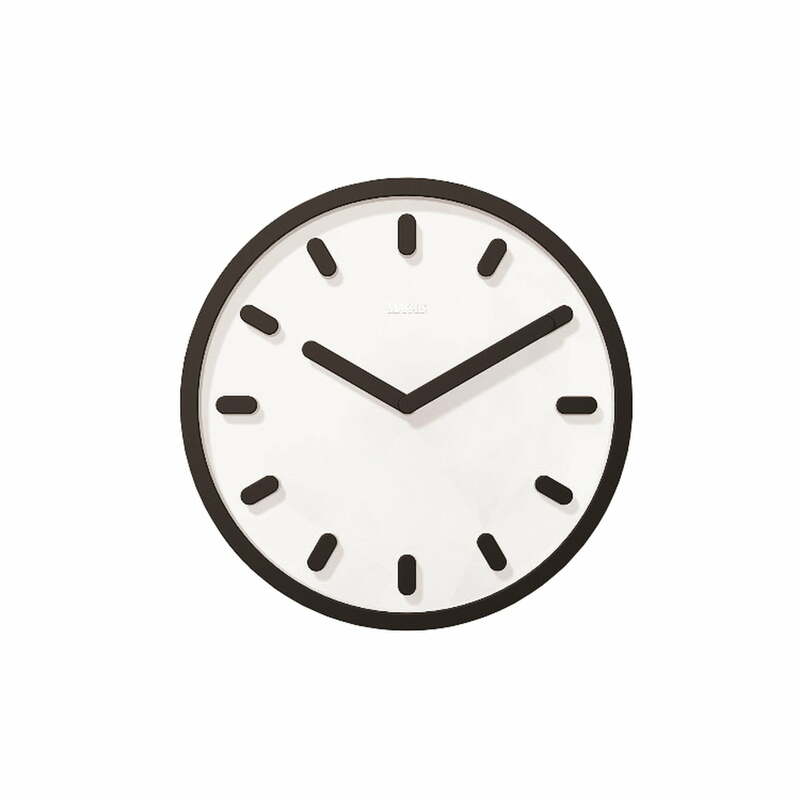 hands and frame in brown, black, grey and orange (the dial is always white).The Tempo wall clock by Magis was first presented at the Milan fair in 2010 and has been in production since 2011.